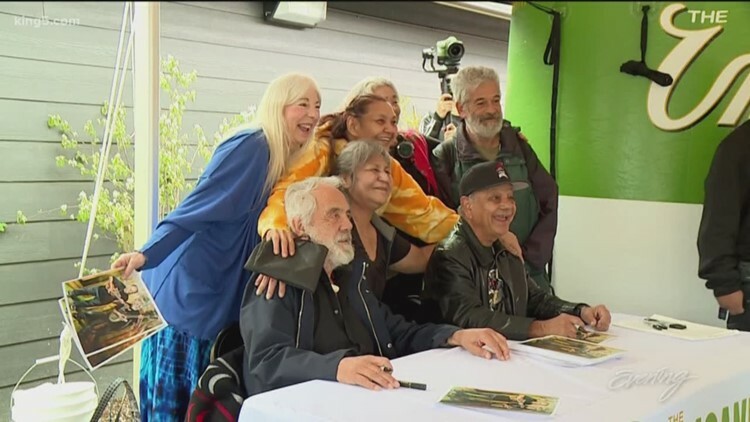 The comedy legends signed autographs for fans at the grand opening of Commencement Bay Cannabis in Tacoma. Hundreds of people lined up outside the tribal-owned store for a brief moment with the stars. 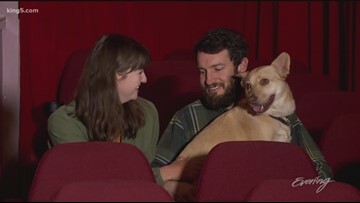 The Grand Cinema in Tacoma allowed dogs into the theater for a screening of "Buddy," a new documentary about a service dog. They walked the red carpet, got treats including a tasty bone, and got to kick back and watch the movie on their owner's laps and blankets of course! 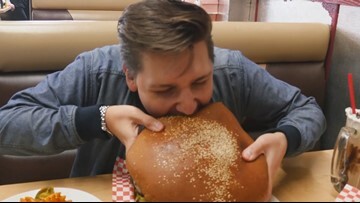 Everyone was well behaved. 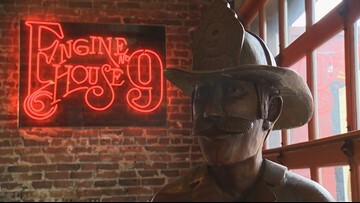 Engine House No 9 charms visitors with history, locally made brews and good food. 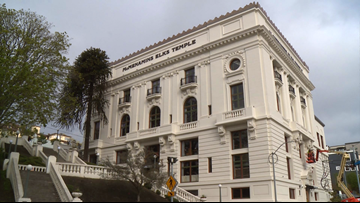 It's the opening day of the long-awaited Mc Menamins Elks Temple in downtown Tacoma. 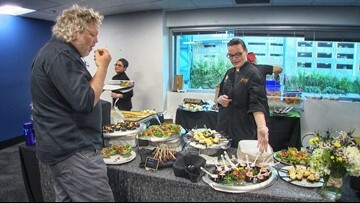 What sat in disrepair for decades is now a 45-room hotel, a concert venue, and home to five new restaurants and bars. 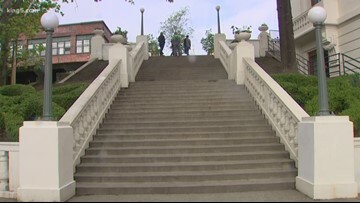 A new business will open in Tacoma today and city leaders hope it will inject new life into the downtown core. 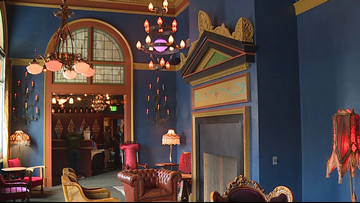 KING 5's Amy Moreno is in Tacoma with more on a new McMenamins downtown. Hip-hop artist Gifted Gab spoke about her creative process during a workshop in Tacoma Tuesday night. A hip-hop artist from Seattle made a special visit to a creative space for under-served youth of color in Tacoma. 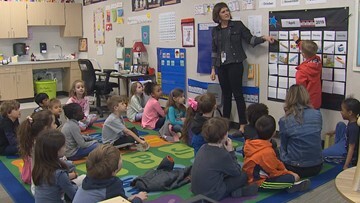 KING 5's Jenna Hanchard tells us how "Gifted Gab" is inspiring young people to express themselves. 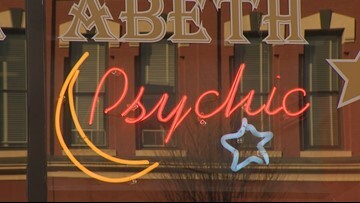 For this Field Trip Friday, Kim, Saint, Michael and Jim journey to Tarot Card Readings by Elizabeth, and look into their future. 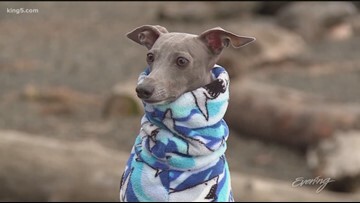 This Tacoma sighthound is on a not so secret mission to save the sharks. You can even cuddle a kangaroo! 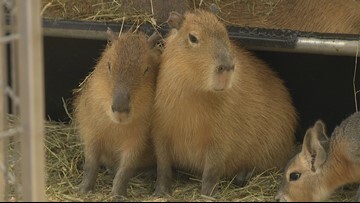 Debbie Doolittle's Indoor Petting Zoo is one of a kind. 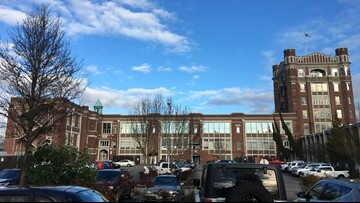 Tacoma Public Schools says it will focus cuts on programs that have the least impact on students and classrooms. 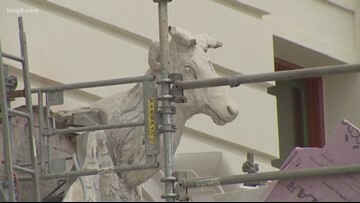 However, nothing will be set in stone until the Legislature finalizes the budget. 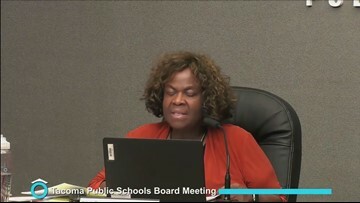 Tacoma Public Schools Superintendent Carla Santorno reads a letter at an April 11 school board meeting outlining next steps for an expected $30 million in budget cuts. These popular scented candles, made in Poulsbo, are two gifts in one. 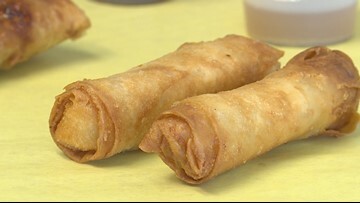 Northwest Lumpia doesn't just do lumpia- they do "fusion lumpia" - and that means you'll find unique and unexpected flavors at this bright Tacoma spot. 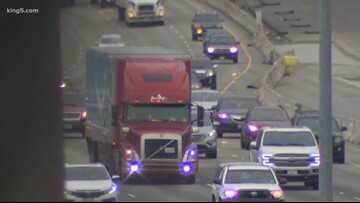 A series of high-profile crashes on I-5 in Tacoma prompted the state to reduce the speed limit to 50 mph. 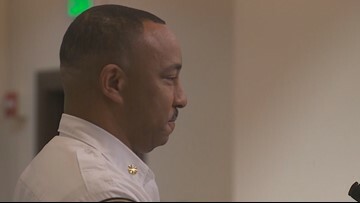 During an emphasis patrol, state troopers pulled over 20 drivers for speeding in that section.